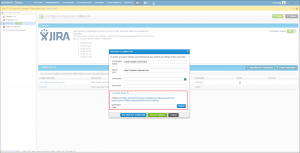 The below is required for you to establish a connection between qTest Cloud and JIRA Server. Please verify that you have access to the below before proceeding. This may involve incorporating your IT Infrastructure team to help with connection. Make sure your JIRA server's IP address is configured to be a public IP address, so that your JIRA instance is accessible from the public. 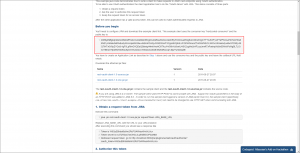 If your JIRA Server protocol is http (80. 8080) or https (443), please make sure you are also opening up the correct ports. Check out our FAQs for JIRA troubleshooting and Permissions Issues needed for JIRA troubleshooting if you ever encounter an issue. 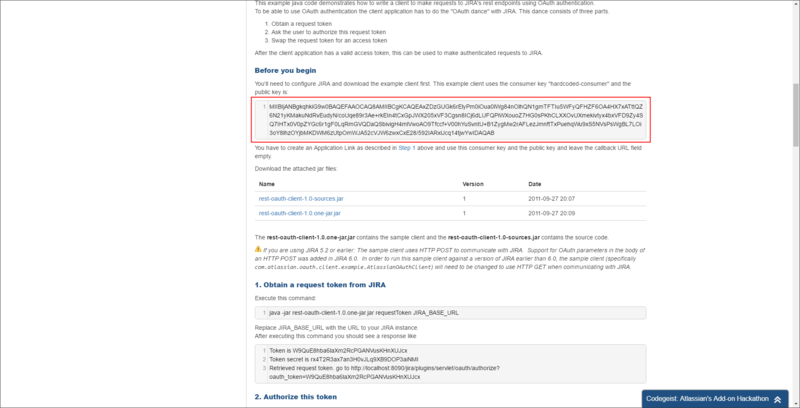 To set up integration with JIRA Server, you are required to install qTest for JIRA Add-on on your JIRA Server instance to initiate integration with qTest. 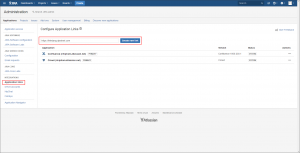 Detect JIRA settings which are to be used for managing defect and requirement integration in qTest. Constantly sends requests from JIRA to qTest to update integrated qTest requirements' fields based on changes made in JIRA. Support pre-filling selected data of qTest test run to a JIRA issue ticket during test execution. 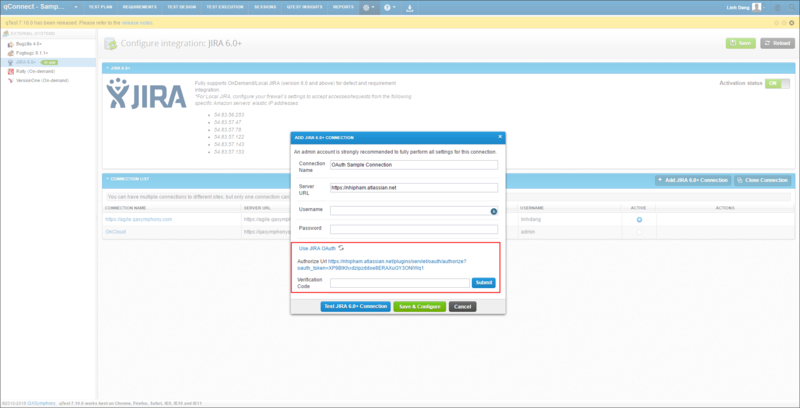 If you set up connection with JIRA Server in qTest without installing qTest for JIRA Add-on, you cannot save connection as it keeps showing an "Upgrade Reminder pop-up"
Click Install on the qTest for JIRA Server Add-on in the Search results. 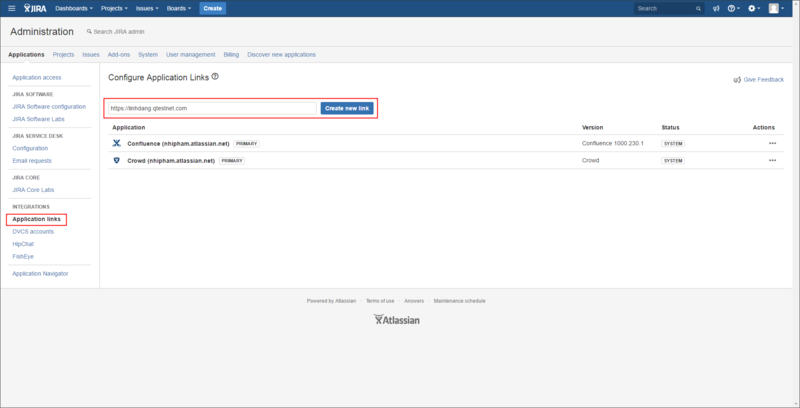 Click Manage Add-ons to check if qTest for JIRA Add-on is successfully installed on your JIRA Server. After your integrated connection is successfully activated, it will be notified with a green status label "in use" next to JIRA 4.4.x, and the Defect menu will be hidden. Thus, the only way to submit defect is through Test Execution. To edit a connection, click Configure icon on that Connection in the list.